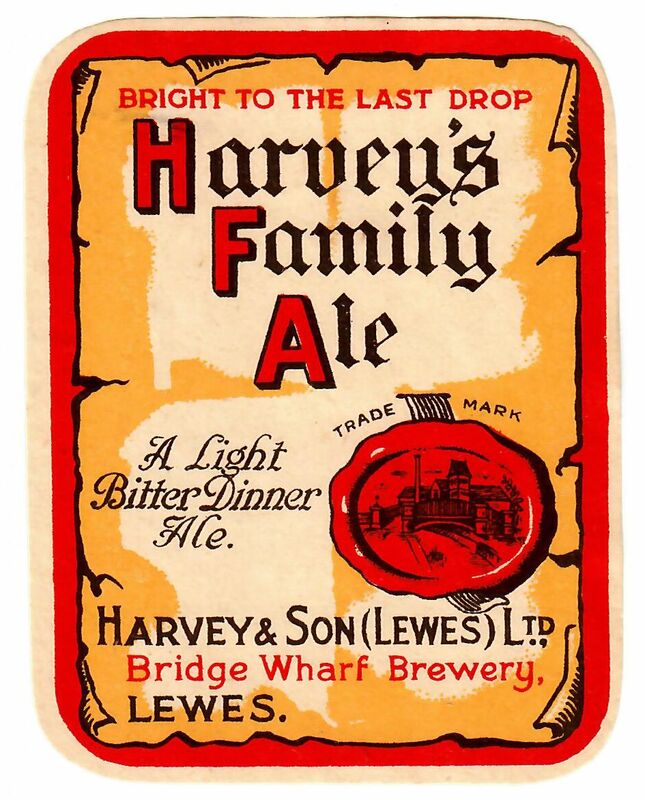 A business in the name of John Harvey dates back to 1790. 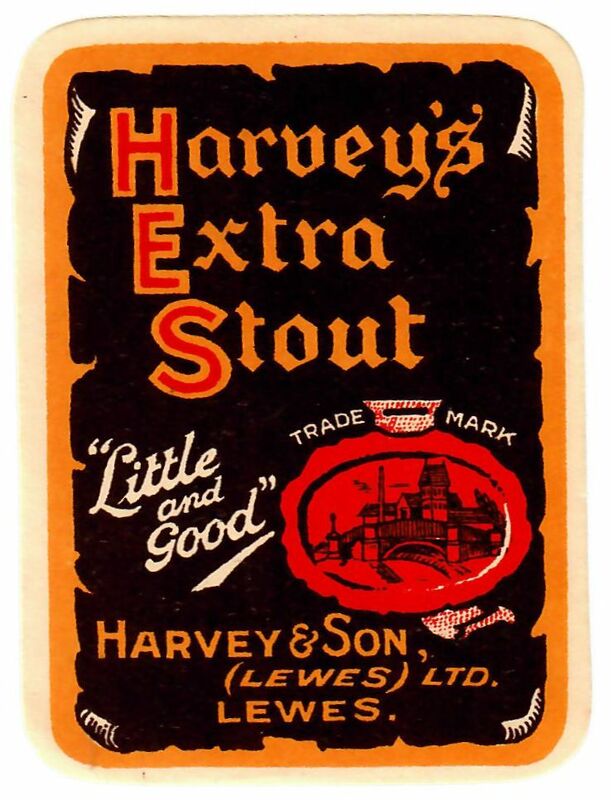 Early records indicate he supplied wines, spirits and beer in the Lewes area. 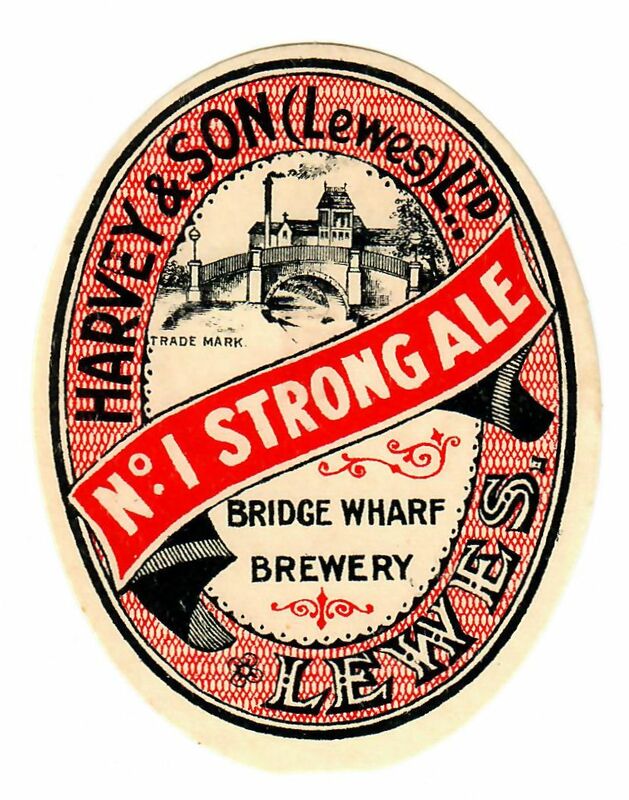 Brewing began as a sideline and in 1839 a brewery was built on the current site at Bridge Wharf. 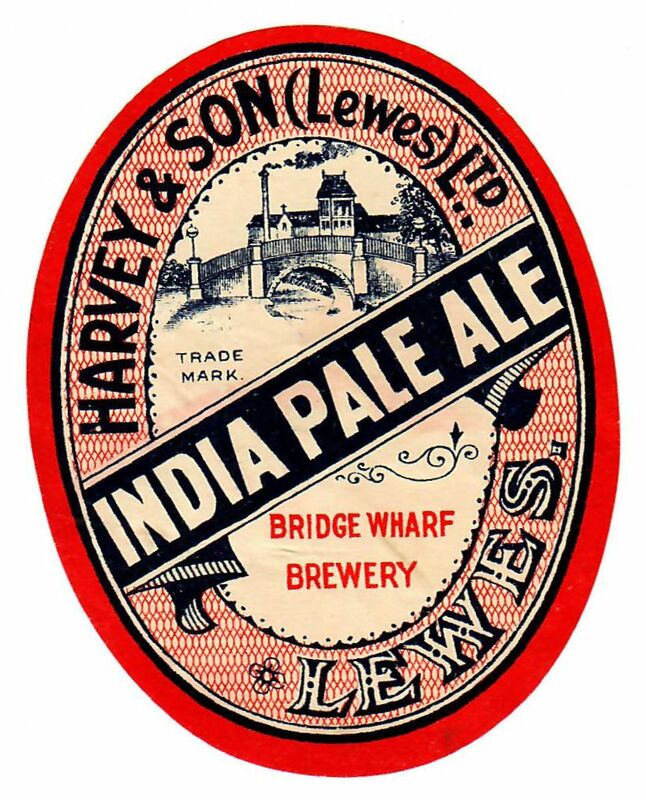 John’s sons continued the development of the brewery and by 1859, they owned a number of public houses in Sussex. 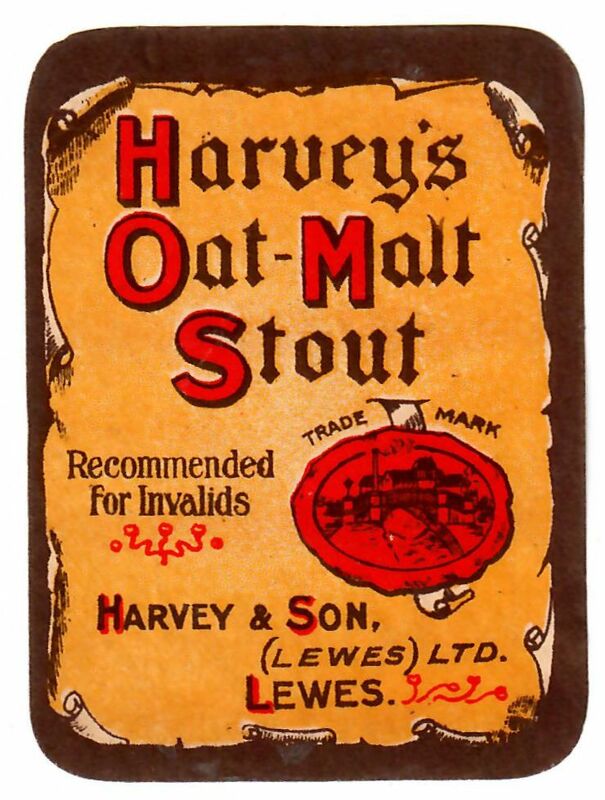 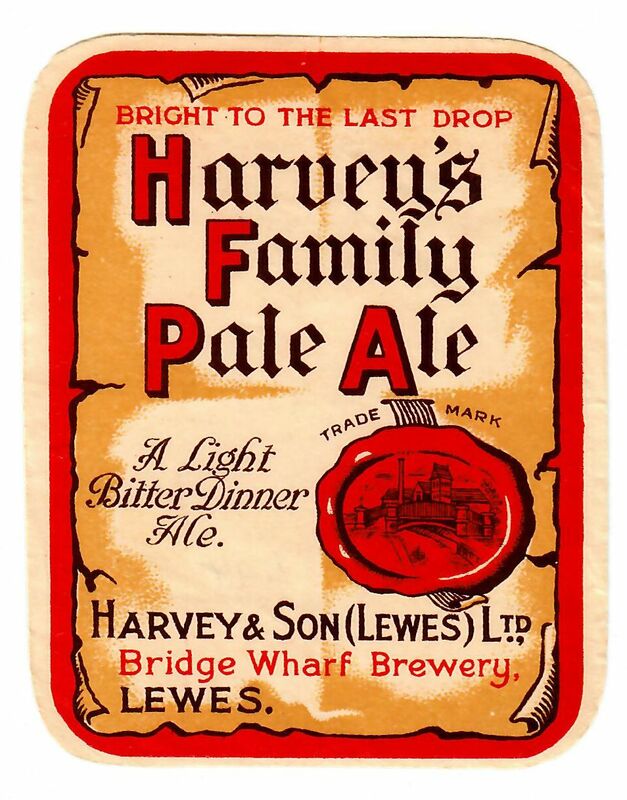 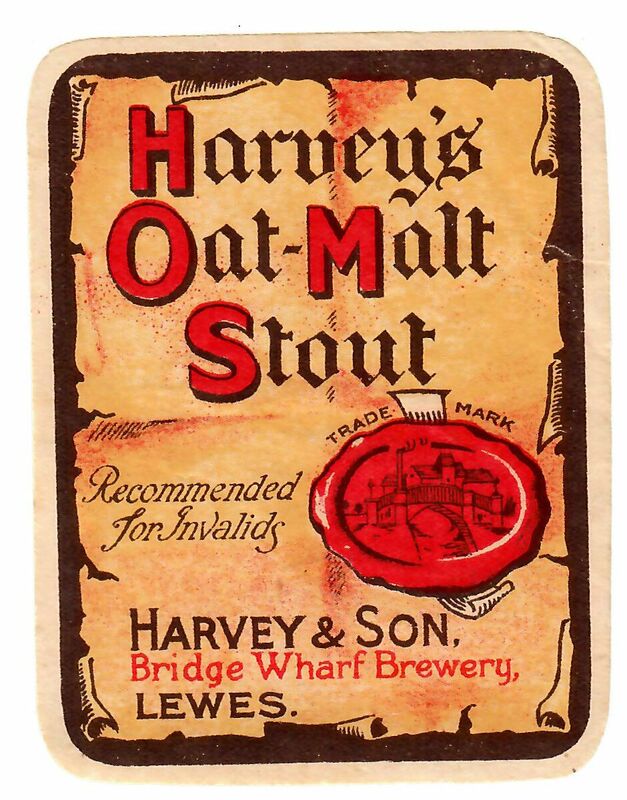 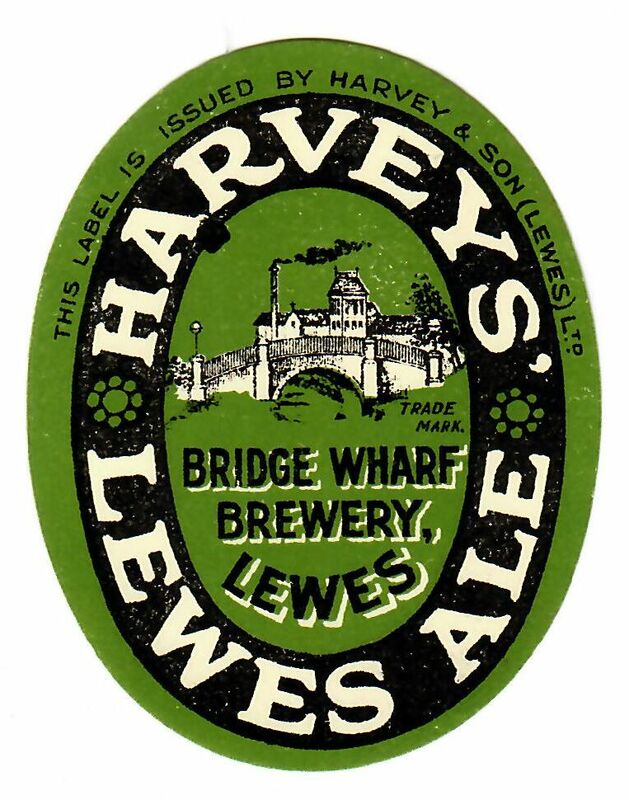 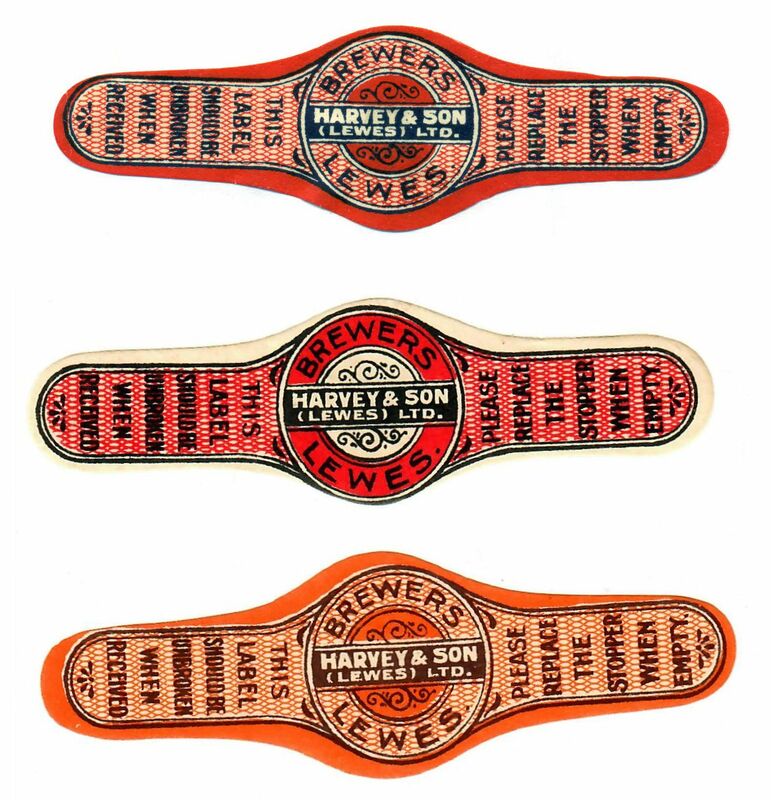 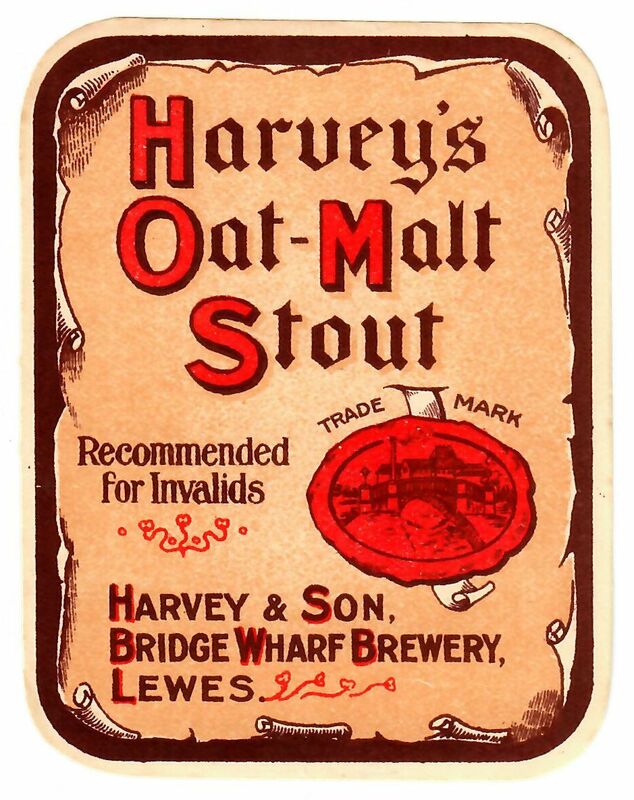 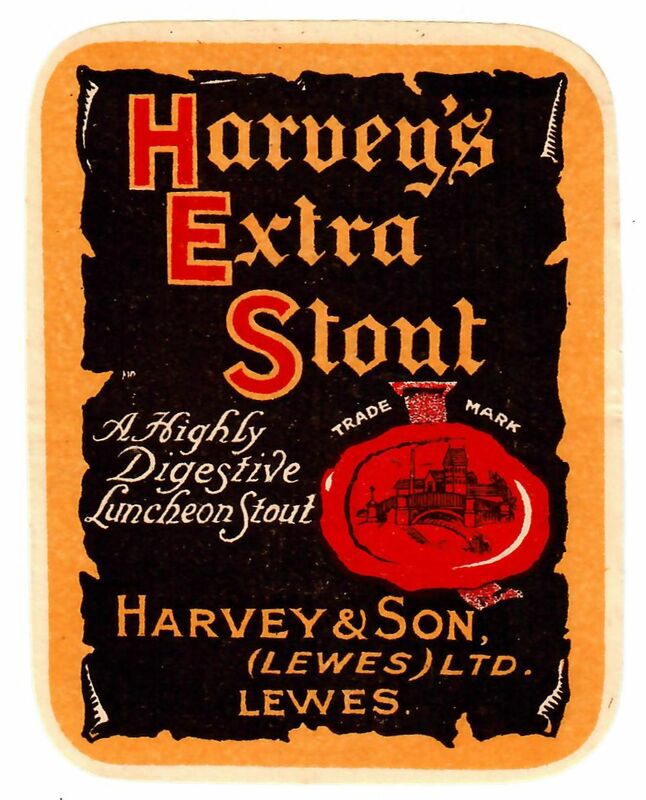 The company has remained in the family through a number of generations, although it was registered as a private company, Harvey & Sons (Lewes) Ltd in 1928. 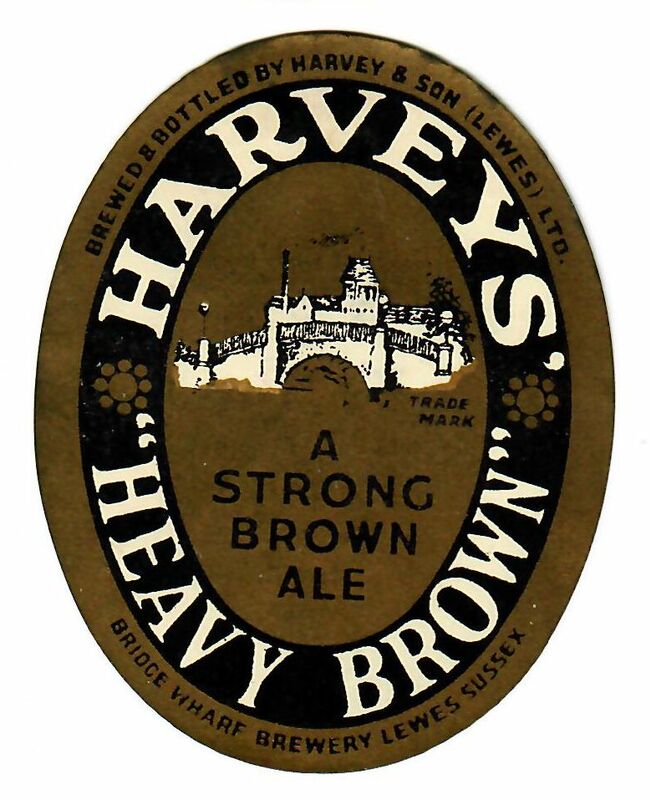 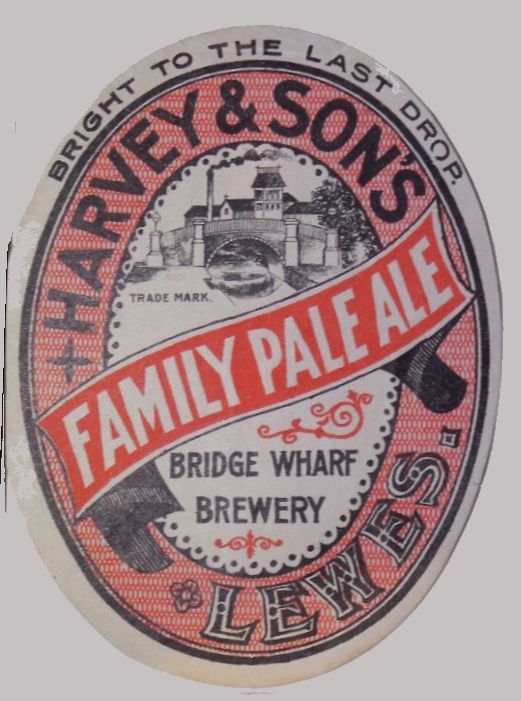 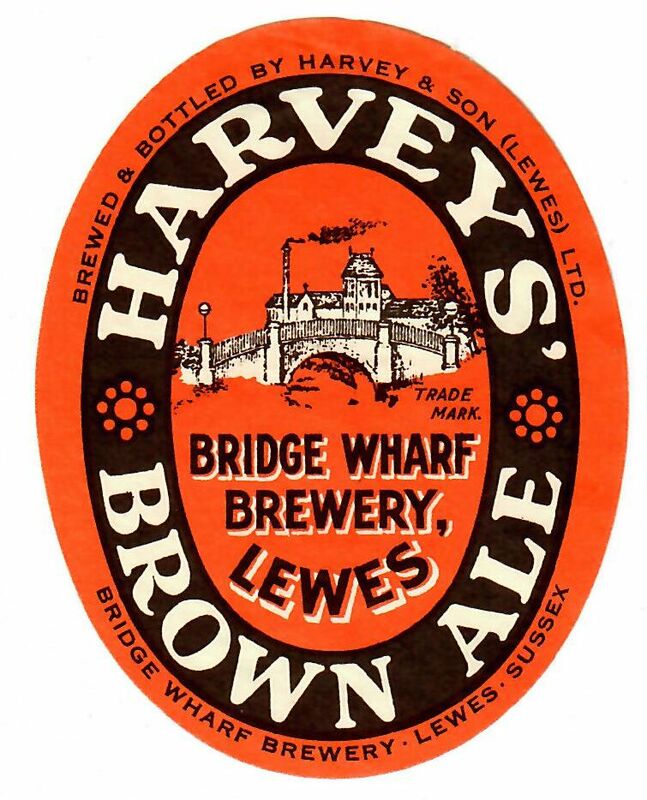 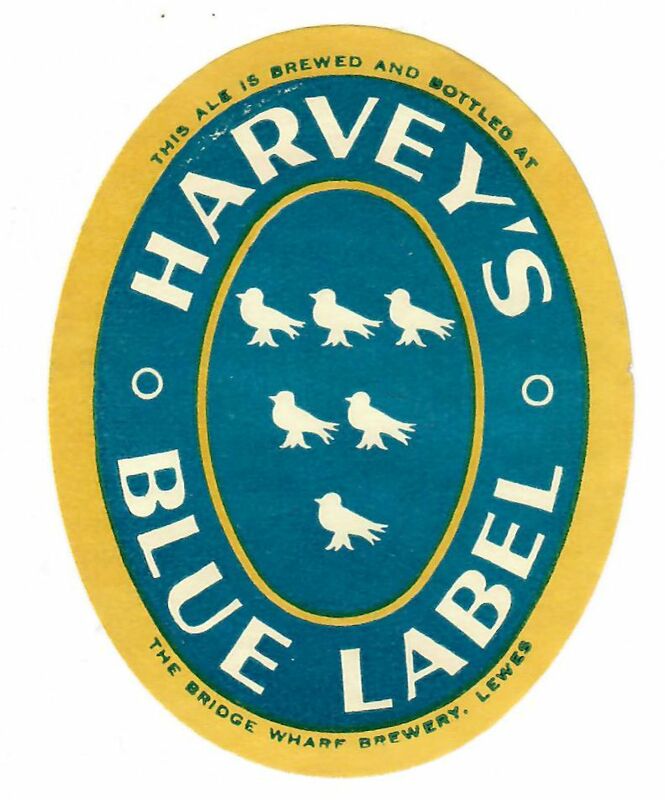 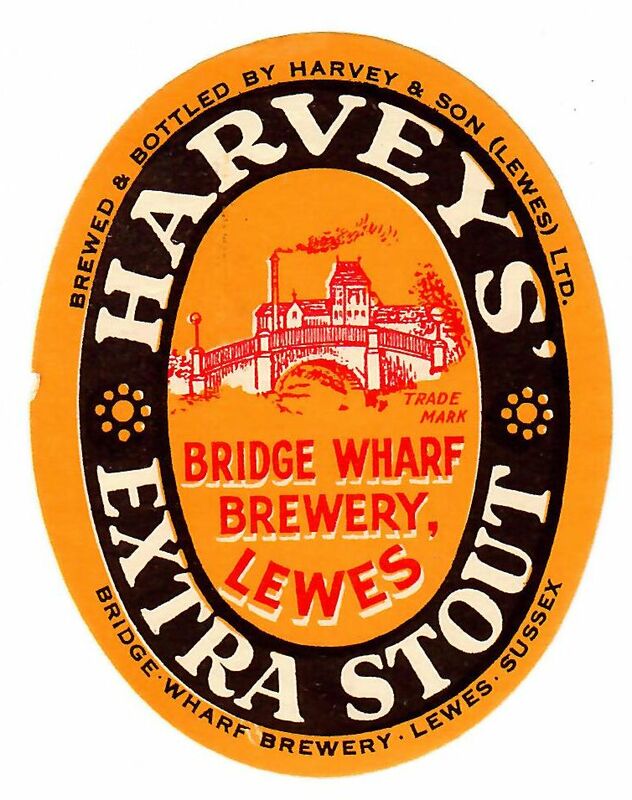 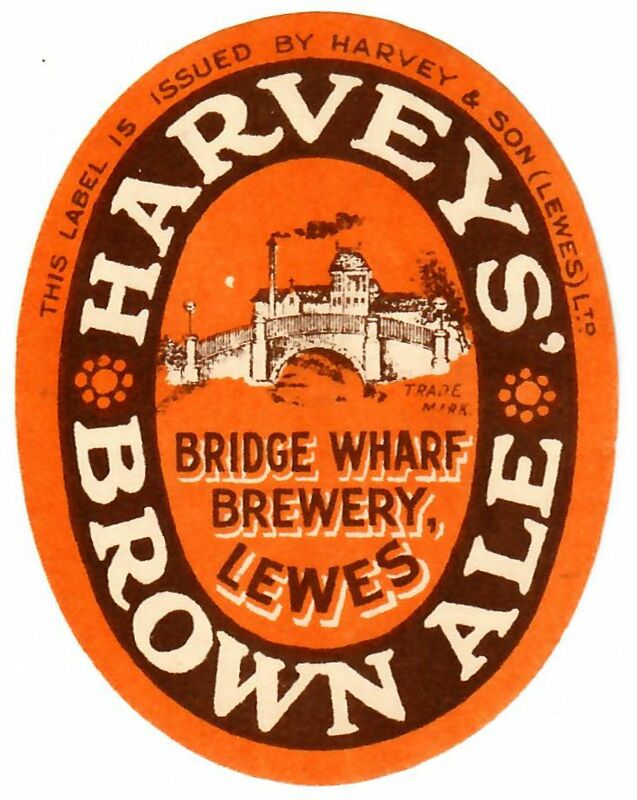 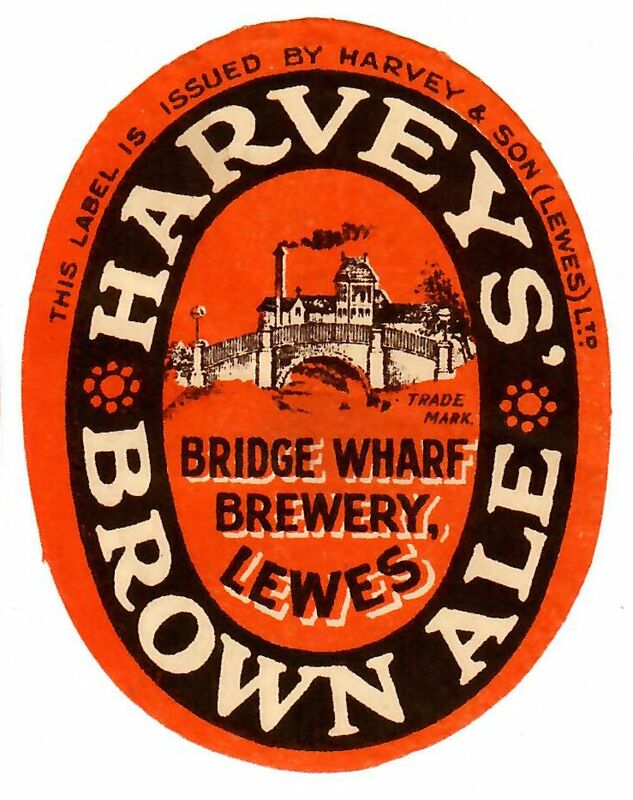 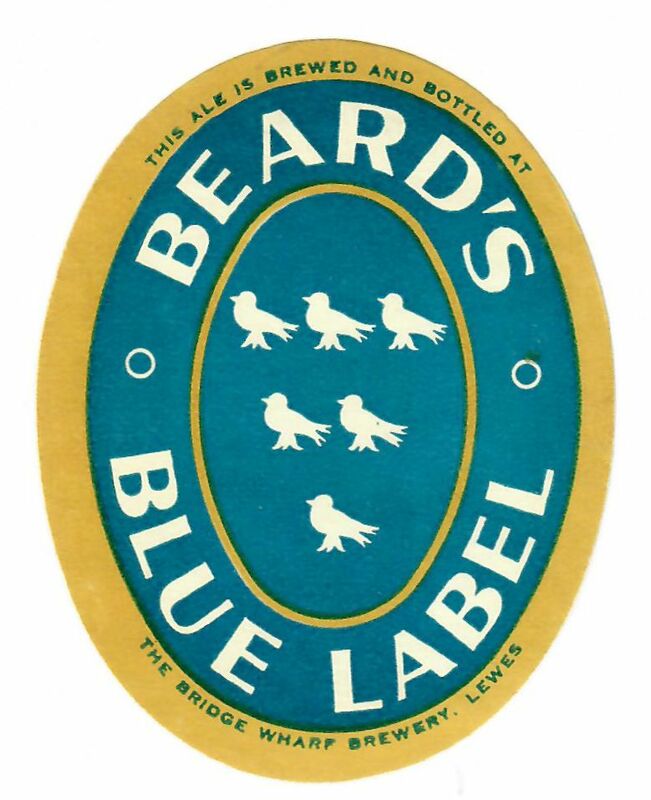 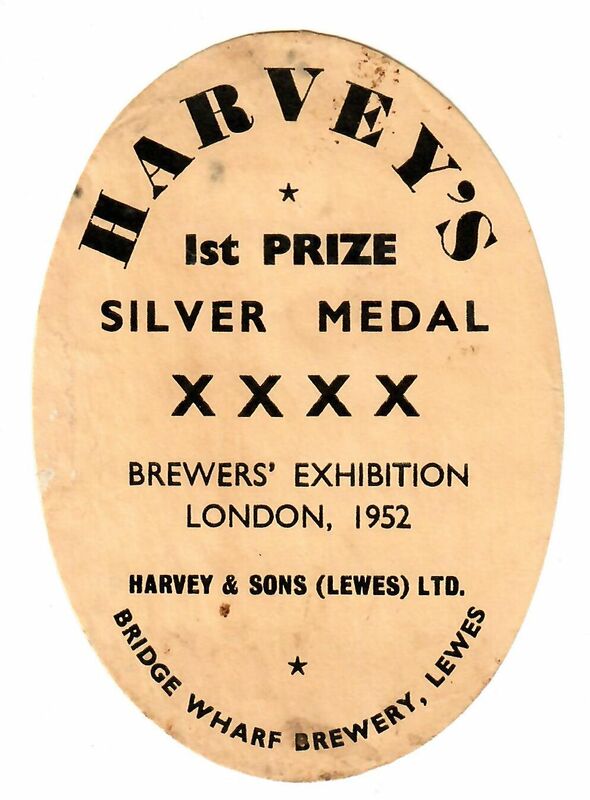 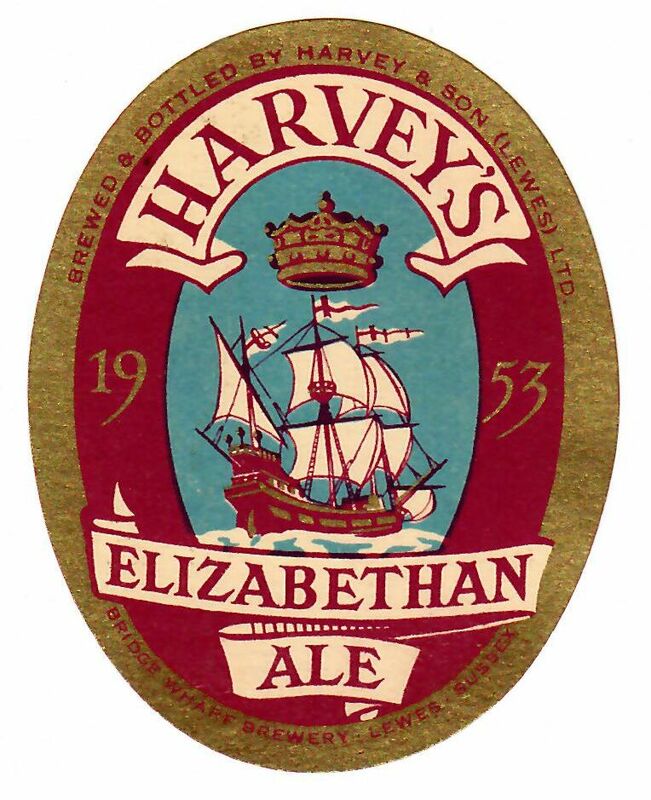 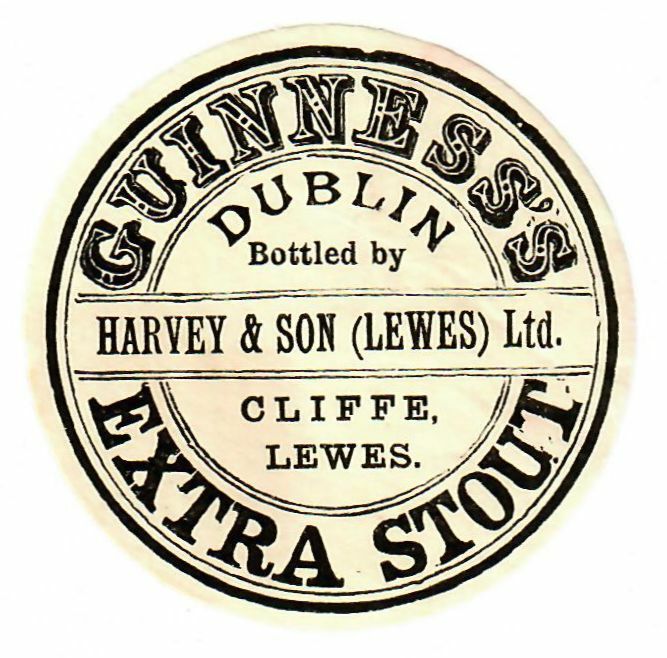 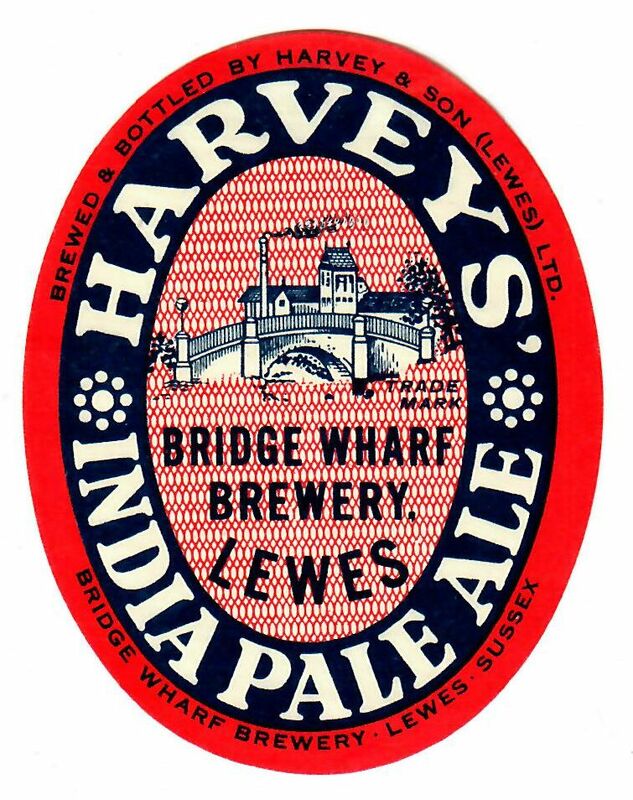 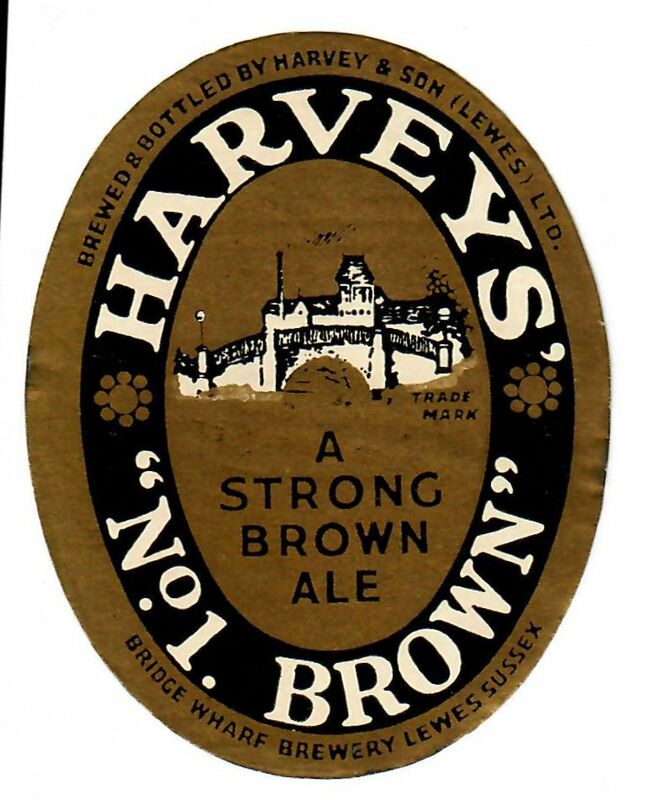 In 1958, the nearby Star Lane Brewery of Beard & Co closed and the pubs were supplied with beers brewed by Harvey, including Beard’s Blue Label. 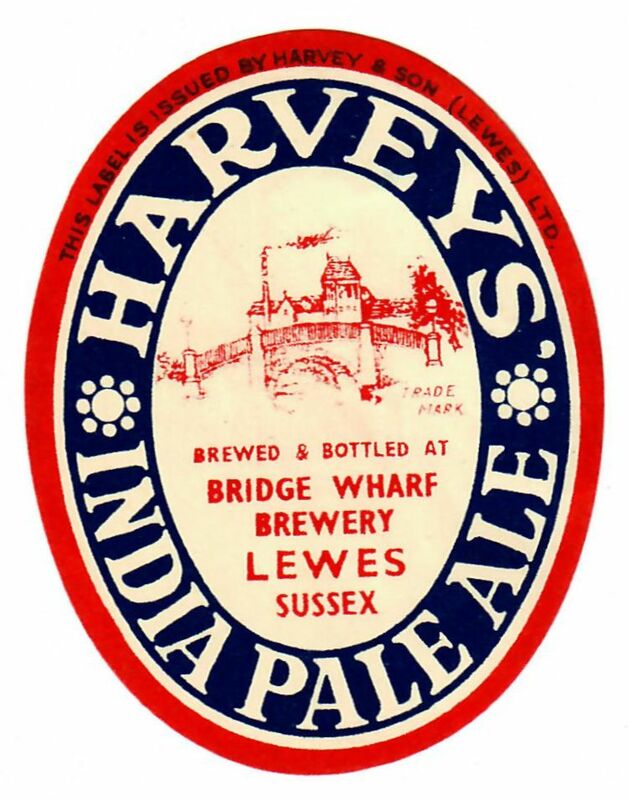 The company maintains it’s independence and continues to brew their excellent beers.